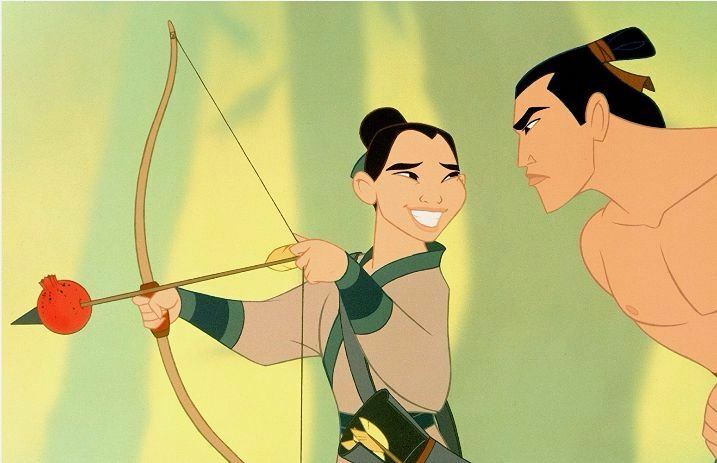 Looks like we may not be seeing that live-action Mulan movie as soon as we originally thought. 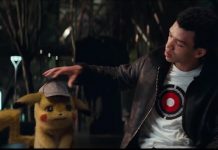 Entertainment Weekly has reported that the movie is now scheduled to be released March 27, 2020, with an original release date planned for Nov. 2, 2018. Disney announced last Decemember that Chinese actress Liu Yifei, also known as Crystal Liu, is set to star as the incredible female warrior in Disney's live-action adaptation of Mulan. They reportedly had 1,000 candidates from five different continents audition for the role, which requires “credible martial arts skills” and “the ability to speak English.” They wanted to focus on finding an ethnically Chinese woman for the role—which is only fitting. However, the movie won't be entirely boring without any music, though. “It's a big, girly martial arts epic. It will be extremely muscular and thrilling and entertaining and moving,” Caro says. Caro is directing the live-action Mulan, now set for a 2020 release.